Physical product (such as books, card decks, CD, DVD, calendars, coloring books) purchased from Hay House can be returned within 90 days of purchase date for a full product refund or exchange. To return a physical item contact Customer Care by email orders@hayhouse.com or phone 1-800-654-5126 with your original order number or invoice number, full name, description of product and reason for return. Once processed you’ll receive a confirmation and instructions on how to return. Please note we will NOT accept partial returns on bundled and special packaged items. Summits (such as Hay House World Summit, Healing Cancer World Summit, HEAL Summit) purchased from Hay House can be returned within 90 days of purchase for a full product refund or exchange.To return a physical item contact Customer Care by email orders@hayhouse.com or phone 1-800-654-5126 with your original order number or invoice number, full name, description of product and reason for return. Once processed you’ll receive a confirmation and instructions on how to return. Please note we will NOT accept partial returns on bundled and special packaged items. Author event/lecture passes purchased through Hay House are non-refundable. Online courses purchased from Hay House or HayHouseU.com have a 60 day money back guarantee, no refunds will be offered after 60 days. Contact Customer Care by email orders@hayhouse.com or phone 1-800-654-5126 with your original order number, full name, description of product and reason for return. Once processed you’ll receive confirmation of the refund. 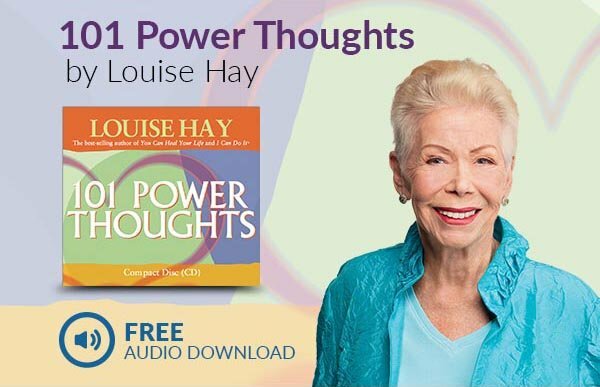 Audio downloads and online videos purchased from Hay House have a 30 day money back guarantee, no refunds will be offered after 30 days. Contact Customer Care by email orders@hayhouse.com or phone 1-800-654-5126 with your original order number, full name, description of product and reason for return. Once processed you’ll receive confirmation of the refund. Memberships purchased from Hay House have a 30 day money back guarantee, no refunds will be offered after 30 days. Contact Customer Care by email orders@hayhouse.com or phone 1-800-654-5126 with your original order number, full name, description of product and reason for return. Once processed you’ll receive confirmation of the refund. For wholesale returns, please click here.